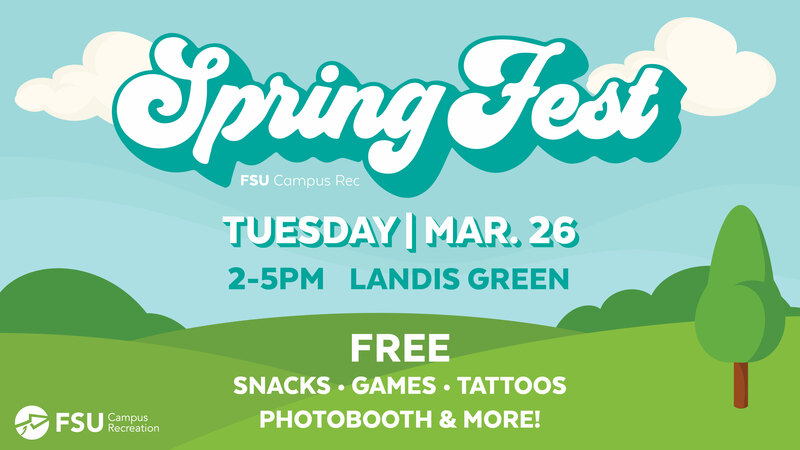 Come hang out with Campus Rec on Landis Green. Enjoy free games, snacks, tattoos and a photo booth. Make the last 6 weeks of the semester count!